Glass West has a large offering of repair services for Antelope, Ca from glass screen doors to special custom mirrors, but the primary offering of our Antelope service has been, and will remain our Window Repair in Antelope. 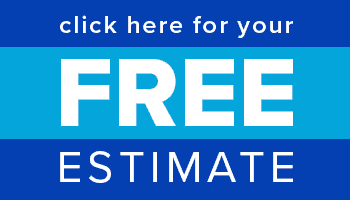 Our window repair service is known as the best in town, thanks to our consistently excellent customer connections, and our highly skilled window repairmen. We strive to provide the highest quality Antelope window replacement and window repair that you can find. Call our Antelope window glass repair specialists today or get a free estimate online. 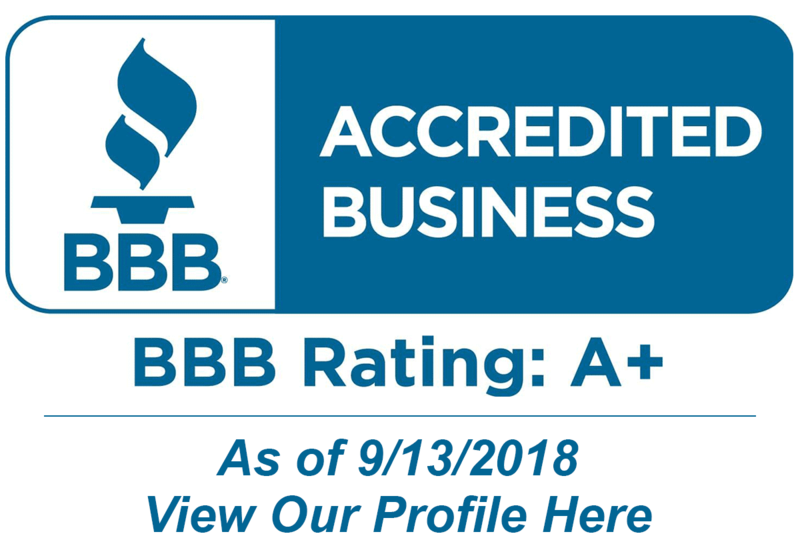 A+ From Better Business Bureau for Window Repair Antelope Service! Glass West offers the highest standard of window repair service available, and the best quality window replacements that are built to last, which is why we offer the best warranties in the industry. 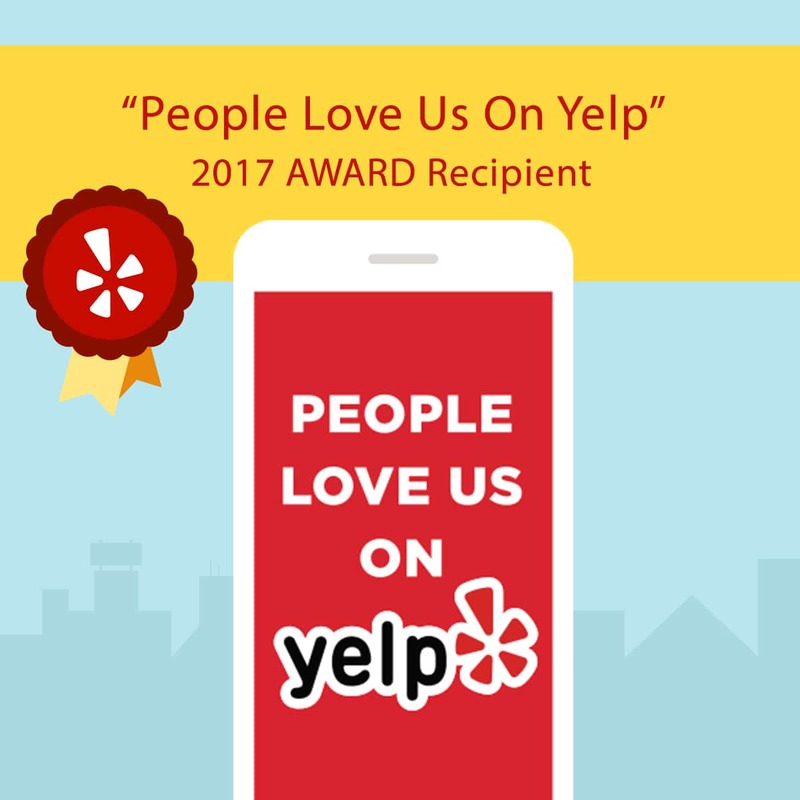 We built our reputation on great customer service, and at Glass West Inc, we take pride in maintaining a positive working relationship with all of our Window Repair Antelope customers. We believe this has solidified our excellent reputation for window repair Antelope, Ca. Glass West’s window repairmen are the best at what they do, and they have been trained to handle many different types of Window Repairs in Antelope. Antelope is a growing city with an abundance of growing families. Families thrive in Antelope, Ca, and there are many things for families to do here. With an abundance of parks and easily accessible family outings, Antelope is the perfect place to start your family. With access to Roseville’s shopping, and Sacramento’s activities, you are sure to find something to do in Antelope, Ca.